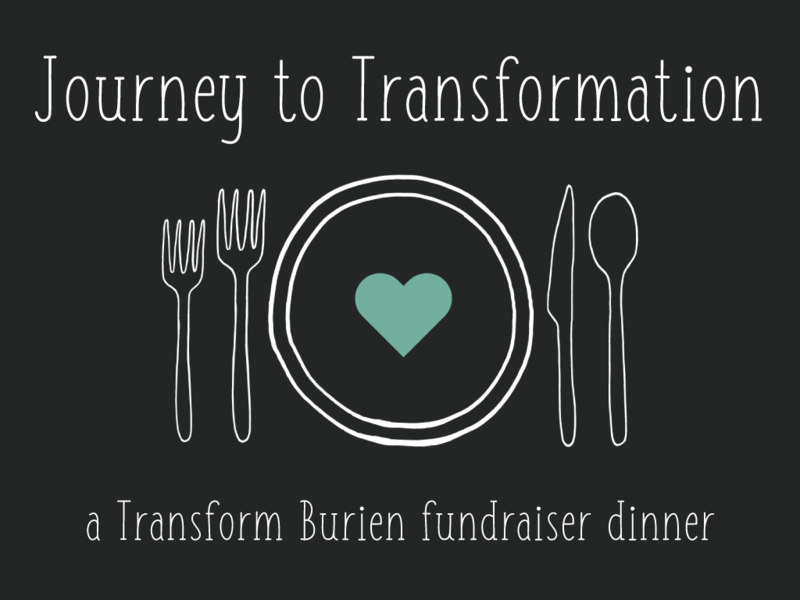 Join us for an inspirational evening as we experience the joys and victories of Transform Burien offering real solutions to fixing poverty in Burien. Meet and connect with the ground zero people who are actively helping the poor by getting them food, clothes, showers, laundry services, and connected with the right government reps to turn their situation around. Hear stories from those who extend hope, peace, and love to people from every walk of life, just as Jesus demonstrated. Instead of ignoring the problems, complaining, and being afraid of the poverty and violence in our city, let’s come together and overcome through doing good to others, loving people where they are at, and offering them a way out of their circumstances. Enjoy touching stories, delicious food, live music from Alec Shaw (http://www.alecshawmusic.com), Comedy Improv, amazing raffles, and more! This is an uplifting fundraising dinner hosted this year by Deeper Church, one of the Transform Burien churches. They are handling all of the registrations and event details. Please contact them if you have any questions. Price: $450 per table (seats 8). We recommend each church and business purchase a table to fill. 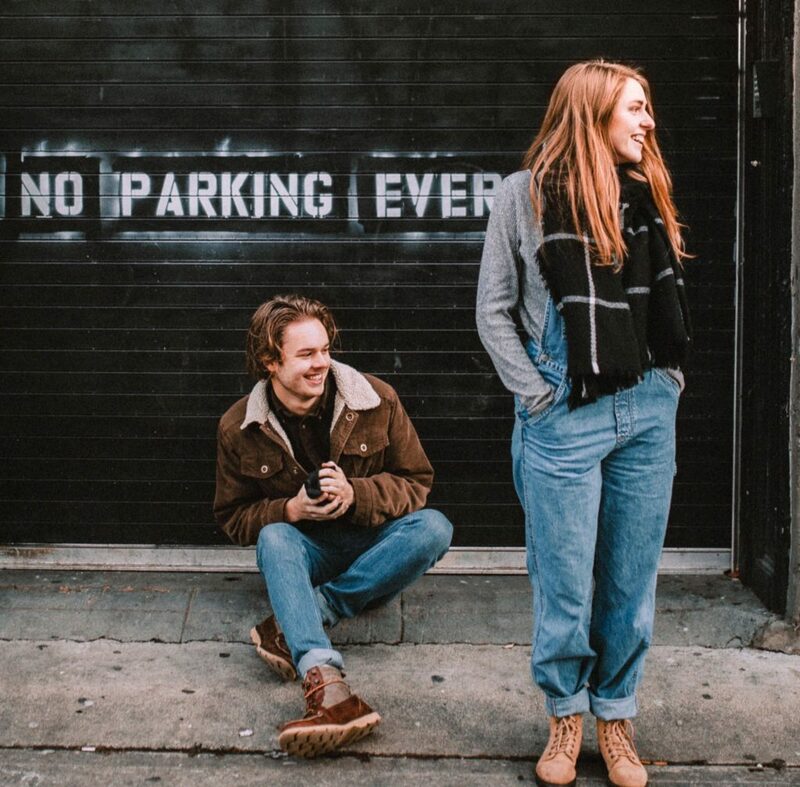 Live Music by Alec Shaw and Zan Fiskum.